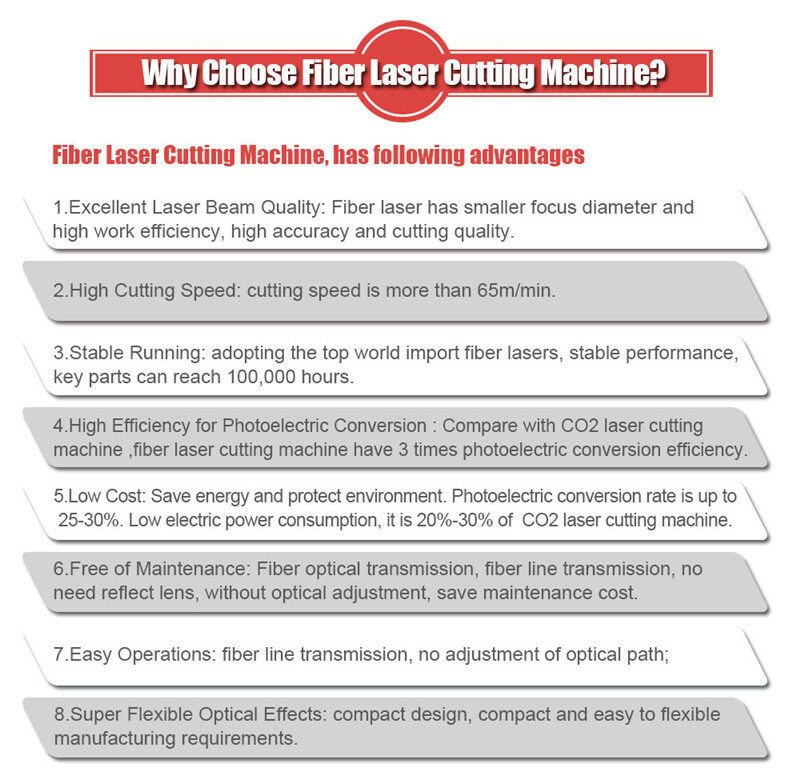 Owning 20 years experience in laser industry, Perfect Laser provides various laser products and solutions for worldwide users. 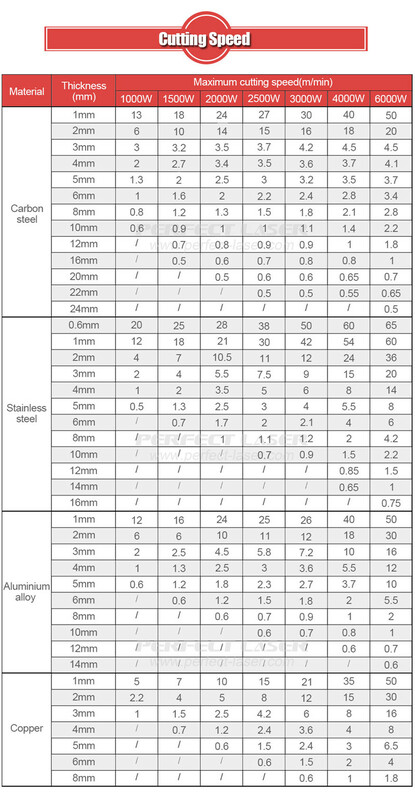 Our CNC laser cutting machine price is the most competitive among others. 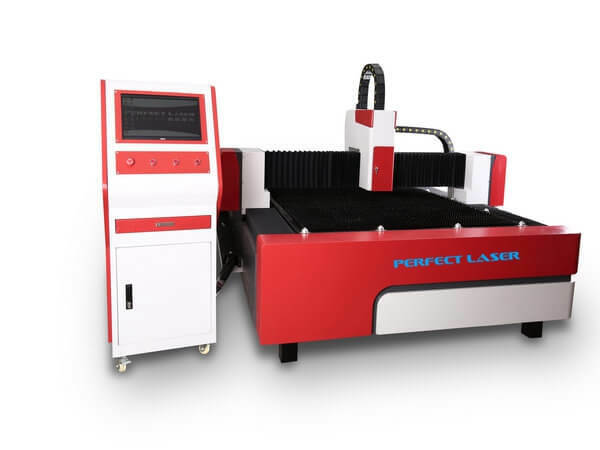 As the featured product of Perfect Laser, PE-F3015 laser metal cutting machine for sale is a very hot-sale fiber laser cutter containing the overall gantry designed machine tool, high-strength aluminum beam, Japan servo motor, precision liner guide rail and ball screw transmission system. This series of machines have a high reputation for good rigidity and stable performance in the global market. The laser metal cutting machine for sale is especially good at aluminium cutting,CS cutting and SS cutting. 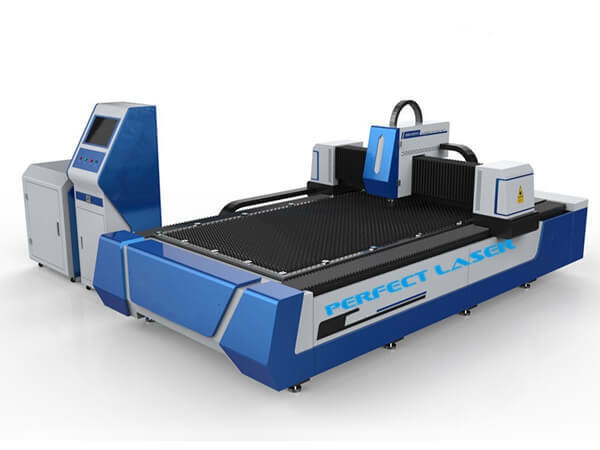 Due to its wide application and rich features, the PE-F3015 laser metal cutting machine for sale also can be called fiber laser cutter, high power laser cutting machine or laser metal cutting machine. 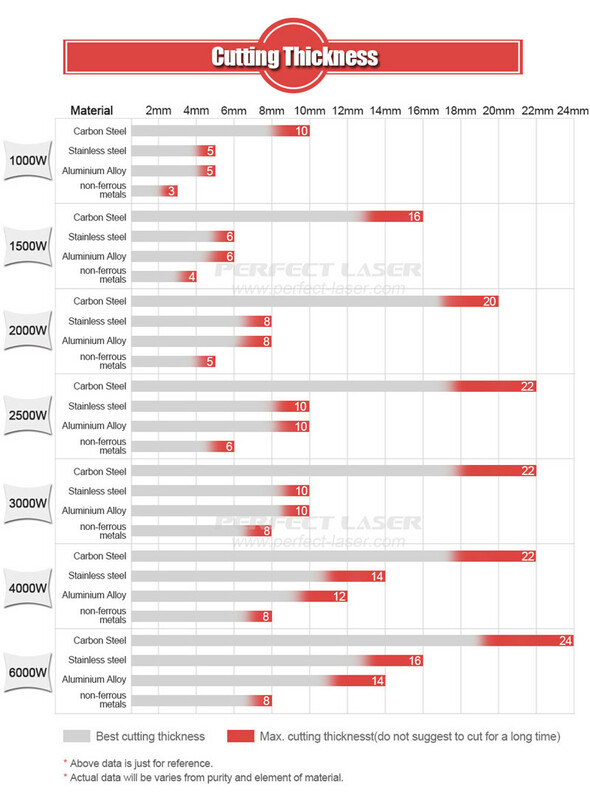 ●High cutting speed: the cutting speed of fiber laser aluminium cutting machine is 2-3 times than other laser cutting machine. ●Easy operations: optical fiber transmission makes it no need for adjustment of optical path. Flexible, simple and convenient for instant cut. ●Cost-effective: photoelectric conversion rate is up to 25-30%. 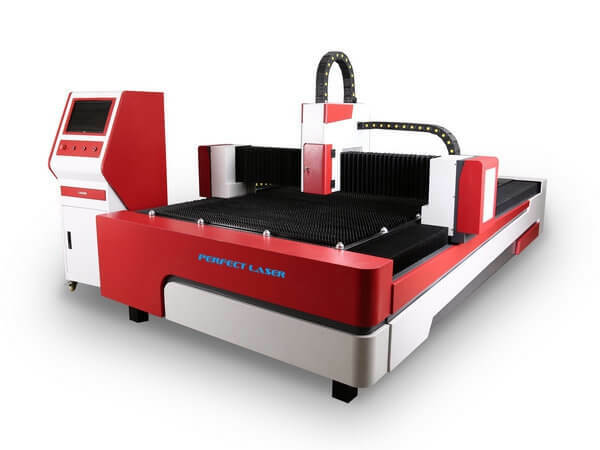 Electric power consumption of this fiber laser aluminium cutting machine is only about 20%-30% of traditional CNC laser cutting machine price and sheet cutting speed is more than three times the YAG. 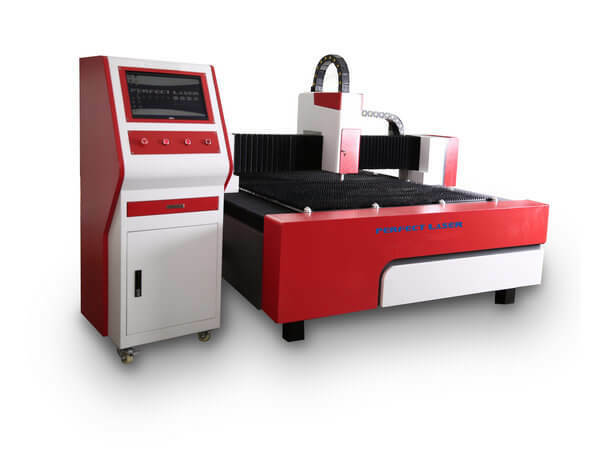 ●Low maintenance cost: high rigidity of the machine bed, advanced Germany technology fiber laser source and 100,000 hours' service life for critical components ensure low maintenance cost. 1. 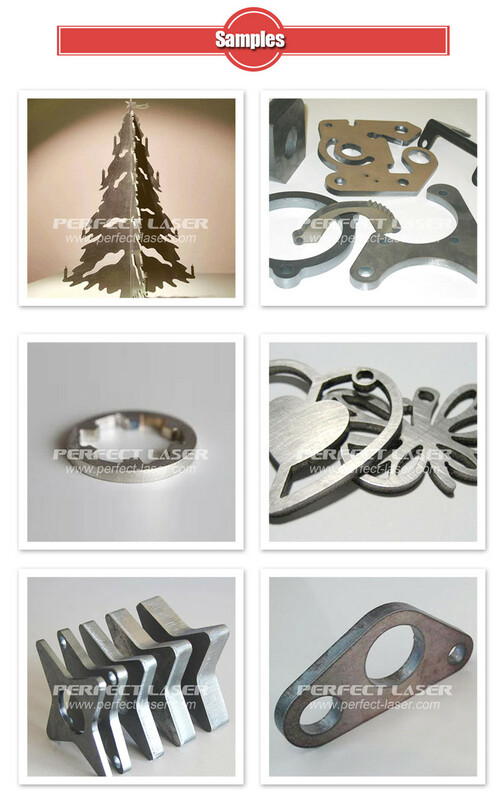 Applicable materials: The laser metal cutting machine for sale is mainly used for rapid cutting of various metal materials such as carbon steel, stainless steel, aluminum alloy, titanium alloy, silicon steel, galvanized plate, aluminum, copper and so on. 2. Applicable industries: The laser metal cutting machine for sale is mainly applied in rail transit, construction machinery, food machinery, textile machinery, air-conditioning manufacturing, elevators, construction machinery, environmental protection machinery, advertising decoration and other industries.